Princeton. . Wallpaper and background images in the Princeton (Mindless Behavior) club tagged: princeton sexiest cutest mindless mindless behavior. 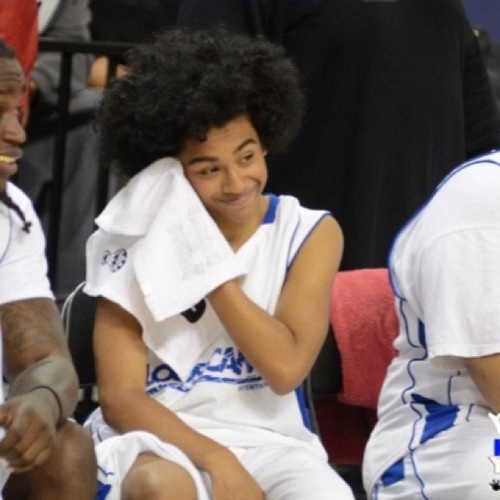 If u are a Princeton fan then join the PEACE AND PRINCETON CLUB.........Its about Princeton baby and his favorite sign which is PEACE!!!!!!! please please please!!!!!! !